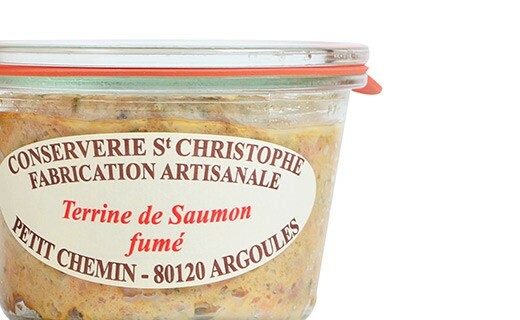 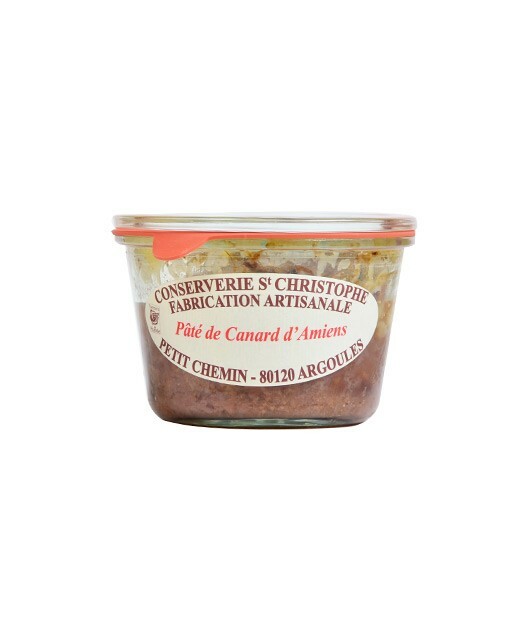 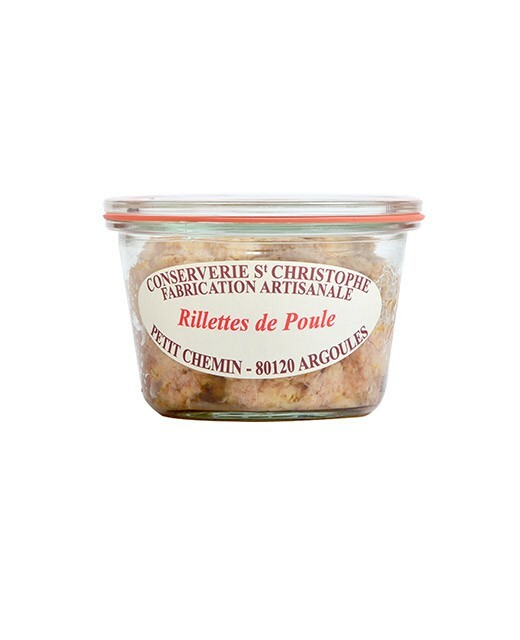 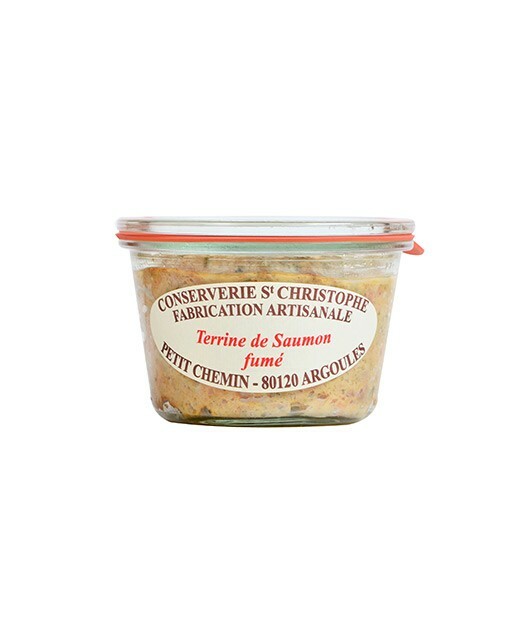 This smoked salmon terrine is carefully prepared by the canning factory Saint Christophe: Its production is natural and authentic, without additives. 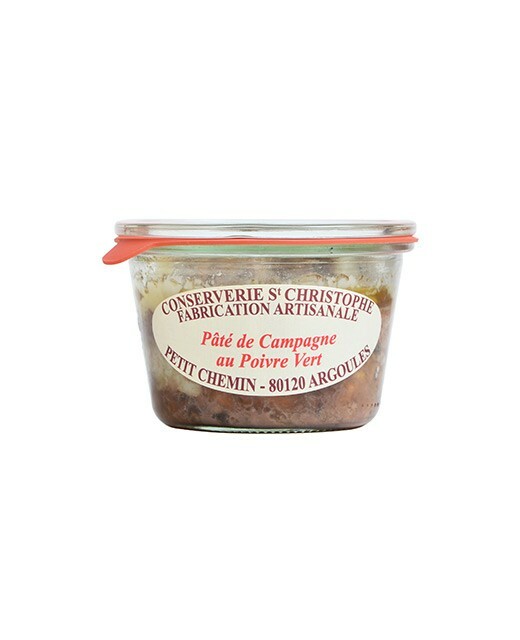 It is perfect for your appetizers or during a cocktail buffet; spread it on a grilled toast with a zest of lemon. smoked salmon 30%, Salmon, eggs, Crème fraîche (fresh cream), breadcrumb coating, salt, pepper, herbs and spices.